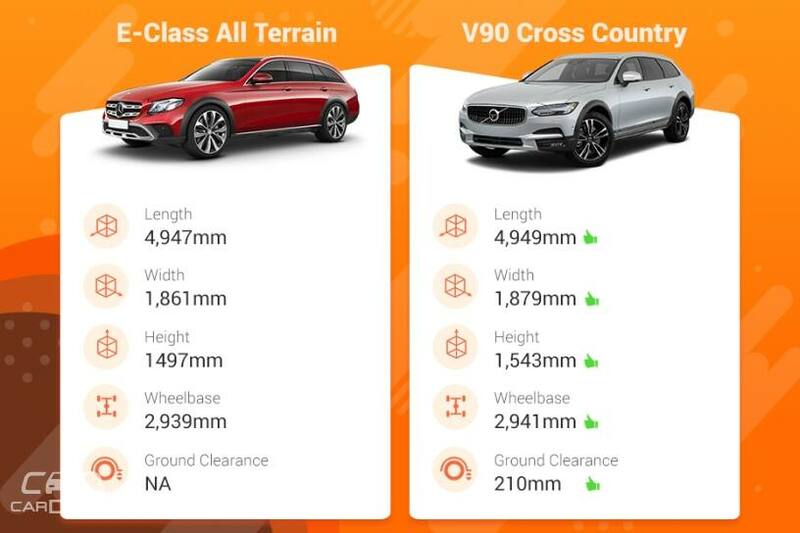 Mercedes-Benz E-Class All-Terrain vs Volvo V90 Cross Country: Specification Comparison. 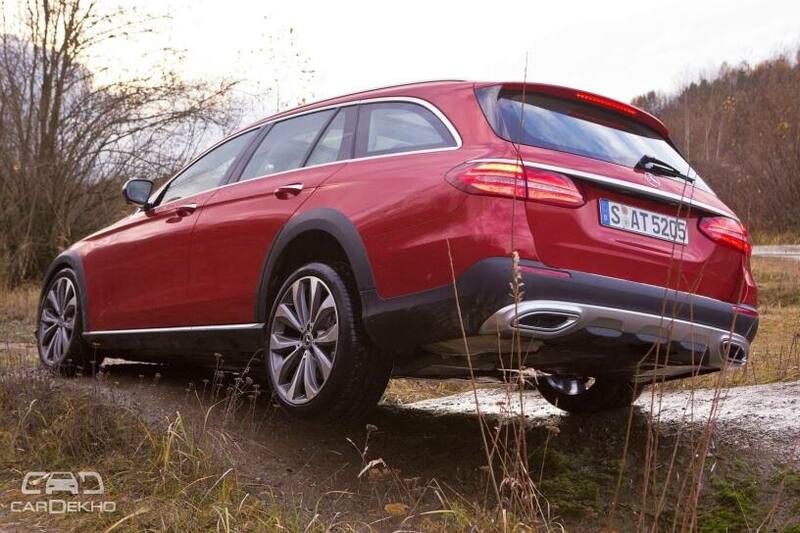 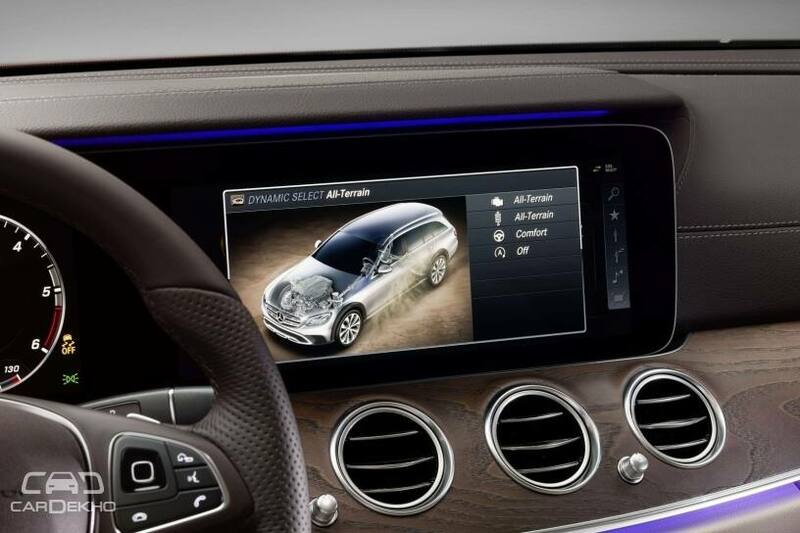 Mercedes-Benz has launched the E-Class All-Terrain in India at a price tag of Rs 75 lakh. 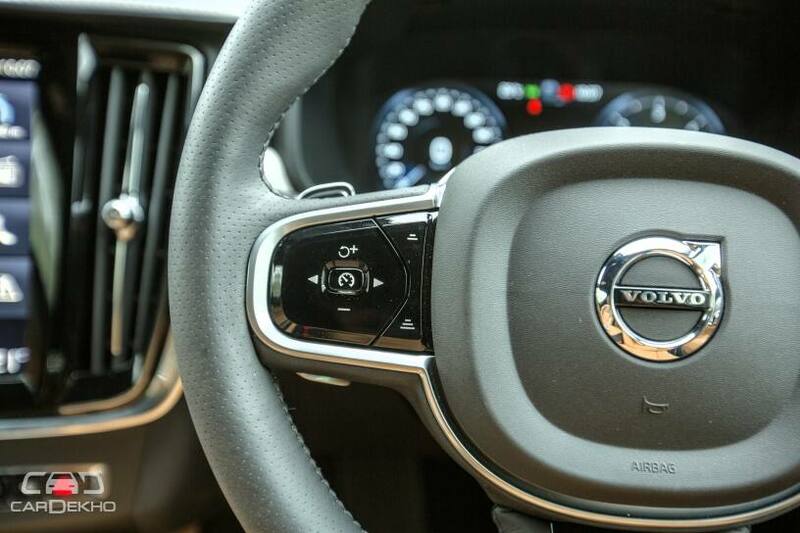 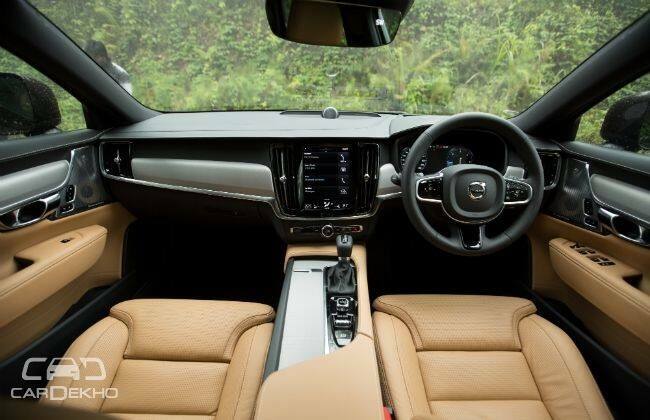 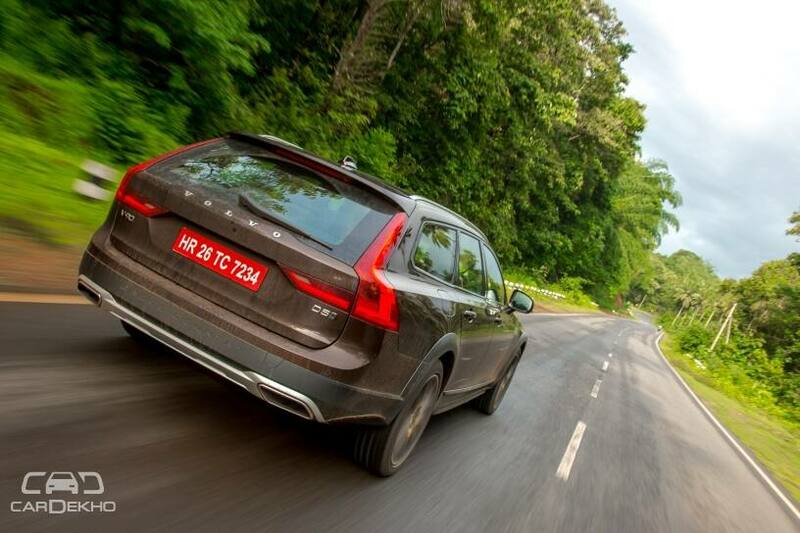 It doesn’t have any rival in the Indian market except for the Volvo V90 Cross Country, which is priced at Rs 65.31 lakh (ex-showroom pan-India). So let’s see how these two elevated estates fare against each other on paper.